The 3D Shark Ice Mold is really a nice way to get some excitment while doing things you regularly do. 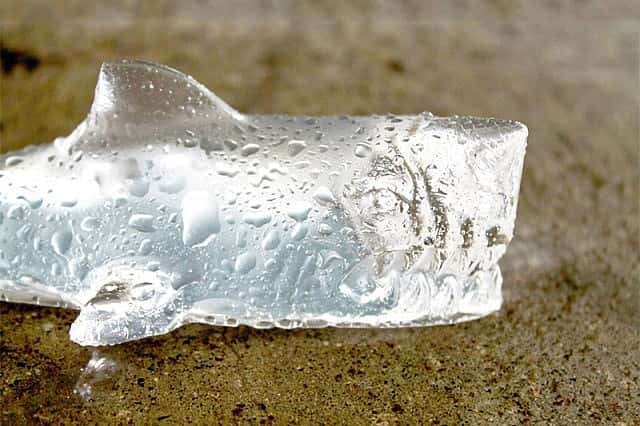 These are not just regular ice cubes, they are miniature ice sculptures! 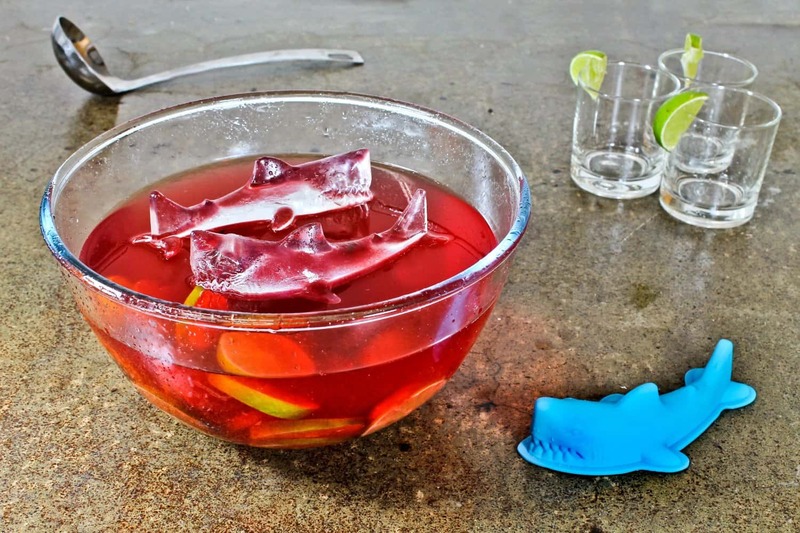 The scary shark in your drink is sure to add some excitement. People will love the small sharks moving around in their drinks. It is a great way to surprise visitors to your home for dinner or drinks. Making any party or any occasion fun is easy with the the 3D shark ice mold. This is a fantastic idea for a beachside bar or party. Check out these neat LED Ice Cubes as well if you are searching for fun drink ideas. There are a lot more party style ice cube trays around than you might think such at the Tetris Ice Cube Tray, Brain Freeze Ice Mold and even a PacMan Ice Cube Tray!